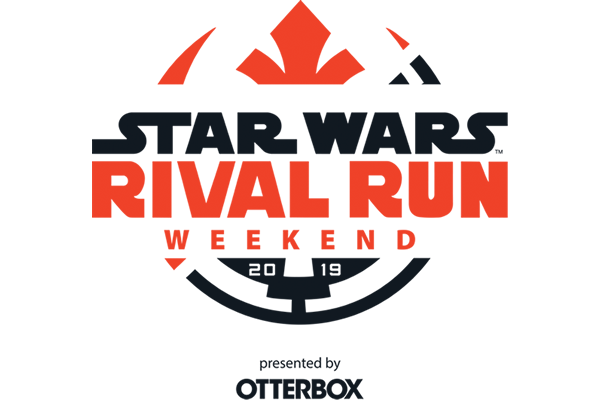 Choose your side for the Star Wars™ Rival Run Weekend presented by OtterBox. This race weekend will feature some of your favorite Star Wars characters as you run through Walt Disney World® Resort. We have guaranteed entries available for all distances and this event is perfect for all skill levels. 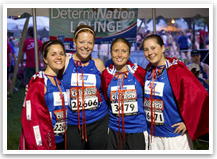 Currently, we have spots available for each race distance: 5k, 10k, Half Marathon and the Rival Run Challenge. New this year: All participants are required to purchase a package with a minimum two-night hotel accommodation at an approved Walt Disney World® Resort and a two-day base ticket (park ticket). Hotel and park ticket requirments may be waived for DVC members and Annual Passholders. Proof of residency/booking is required. * Your ACS staff partner will connect you with a participating runDisney Travel Provider who will help you make reservations and design your ideal Disney travel experience. We have limited spots available. Sign up today to guarantee your spot! 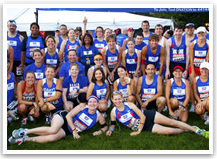 These events are perfect for both first-time runners and seasoned endurance athletes. Run through Walt Disney World® before the park opens to guests! Along the way, you'll enjoy all sorts of Star Wars themed characters and enterainment. 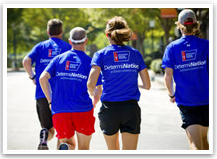 When you join the American Cancer Society DetermiNation endurance event program, you join our nationwide community of athletes and get the best localized support, training, and fundraising tools to help you achieve your personal victory. All participants will aditionally receive a collector’s DetermiNation pin to add to your collection and wear proudly on race weekend. Every mile of training will be more meaningful and on race day you'll have the extra motivation you need knowing you're helping save lives from all types of cancer. Your participation allows the American Cancer Society to help people facing cancer today and find cures to end the disease tomorrow. Through sponsorship, and the fundraising efforts of our participants, we will finish the fight against cancer. Thank you for making your miles more meaningful... and may the force be with you.